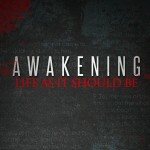 In this series we focus on what it means to experience an awakening in our lives and what true revival really means. An awakening is a spiritual realization ignited by the work of the Holy Spirit that transforms God’s people in such a way that we will never be the same. We’ll look back at some significant moments in the christian faith that speak to this idea and learn from them what a movement of God looks like. 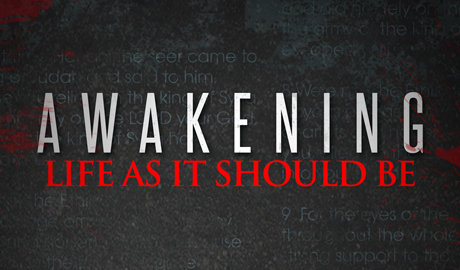 We need an awakening!